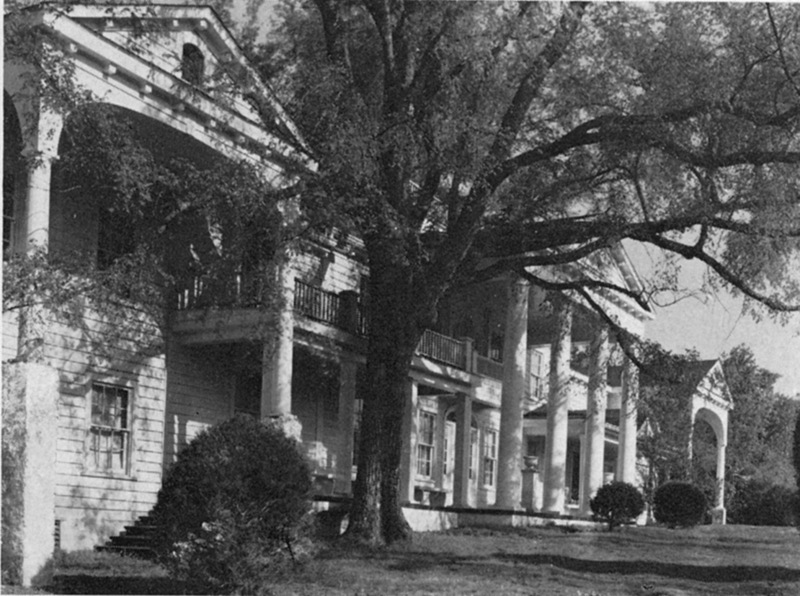 "It was a, a pseudo , a faux, I guess you'd call it, mansion that he built himself around an original farmhouse that had belonged to Bryant Strayhorn, who had built, I believe, a log, a two-room log cabin. It was a beautiful two rooms. But it formed the central part of this extremely elaborate ... you can’t imagine the wings that this guy put on this house. He was a high school history teacher in Orange County and, with these delusions of grandeur, used to entertain the high school students from Orange . He had a throne room with two thrones for king and queen, and he would crown a king and queen, and adjoining this room was a banqueting room with a huge table all set up with the most magnificent china and glassware and tablecloth where they had banquets for these students. He was married to Clarence Jones’s sister, who was also a teacher in the Orange County schools. She, I think, was completely innocent of all this hullabaloo, hanky panky. But many people remember those parties they had at Gilbert Craig’s house. It burned down, but I should tell you the intervening story. When Gilbert Craig died, his widow lived there alone and she was drifting into Alzheimer's. And, a young man named Phillip Scott in Hillsborough [...] married Gilbert Craig’s widow. He was about, I would say, 50 , and she was in her 80s. And to give him credit, everyone said he took very good care of her until she died and he inherited the property. For all I know he may have been a former student of hers, quite likely was. He grew up in Hillsborough on Margaret Lane. But he never could do anything with the house . I think he tried to sell it and he did manage to sell it to a religious organization who wanted to use it as a retreat. And they were going to use the main house as a community center and they were going to build around the periphery the cottages, dormitories, whatever the plan was for the other people that were going to retire there. That never happened because this person who bought the land never could raise enough money to do that. And while he held it, it burned down." 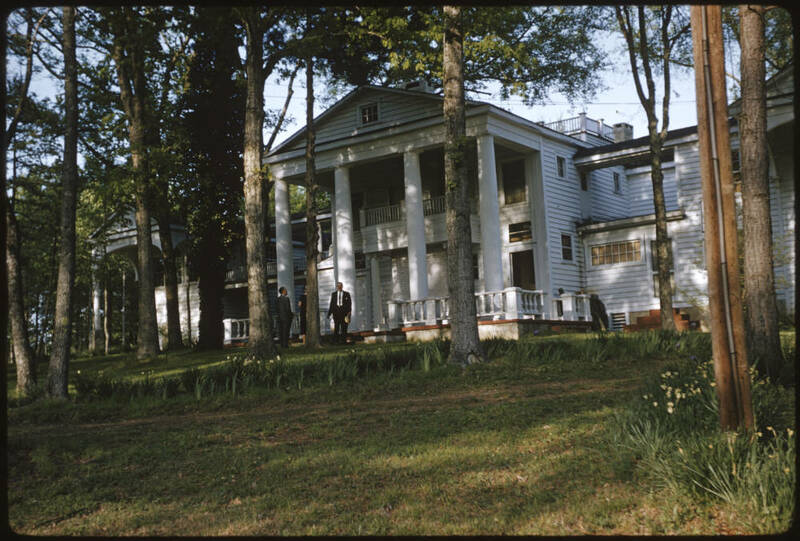 In her 1977 book Life on the Eno (Durham: Sir Walter Press, 1977), Ellen J. Craig-Scott wrote that "The Craig home was a showplace for good living and hospitality, a mecca for young people, as the Craigs held 'open house' for their many friends. Entertaining them provided great enjoyment." 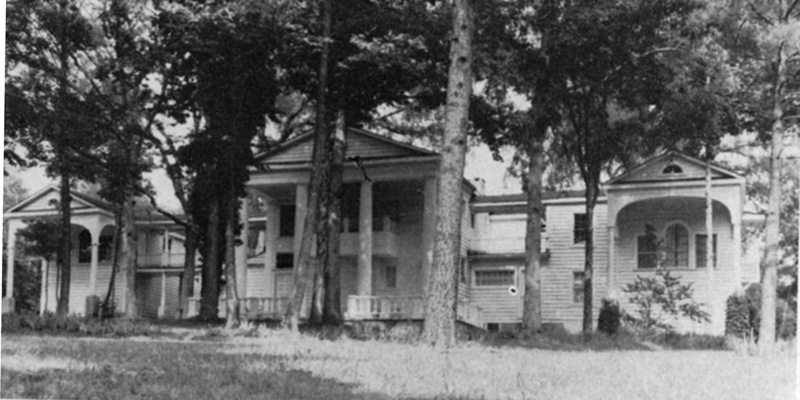 Also that the Craigs, "who lived out in the country, had a large old-fashioned house, and entertained the Hillsborough High School boys and girls often. Fast whirling square dances to all the merry old tunes were followed by waltzes, climaxed with the Blue Danube." And "Mr. and Mrs. Scott are happily engaged in the restoration of their home, Craig Manor, Route 2, Chapel Hill, North Carolina." In 1977, the Hillsborough Historical Society’s 8th Biennial House and Garden Tour included Craig Manor.